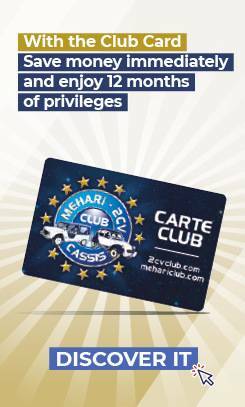 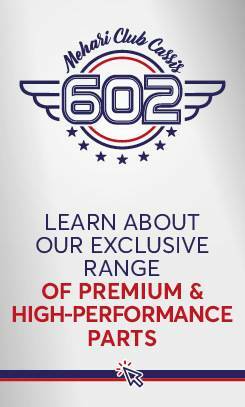 You have everything for 6-Volt 2CVs and 12-Volt 2CVs in our 2CV Méhari Club catalog. 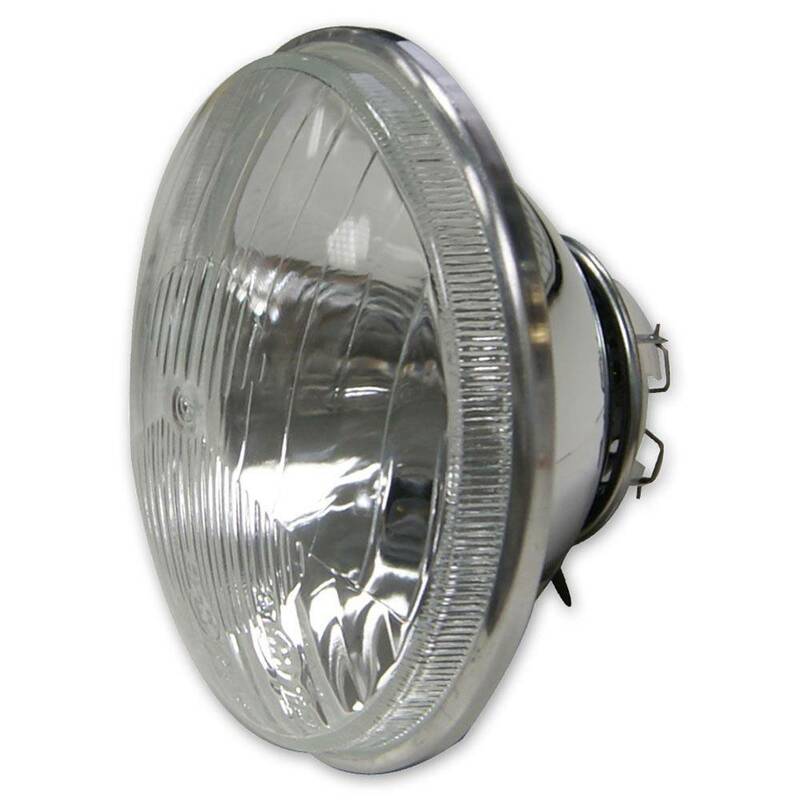 We offer a very wide range of dedicated parts for the lighting of your 2CV, as well as for everything electric on the vehicle. 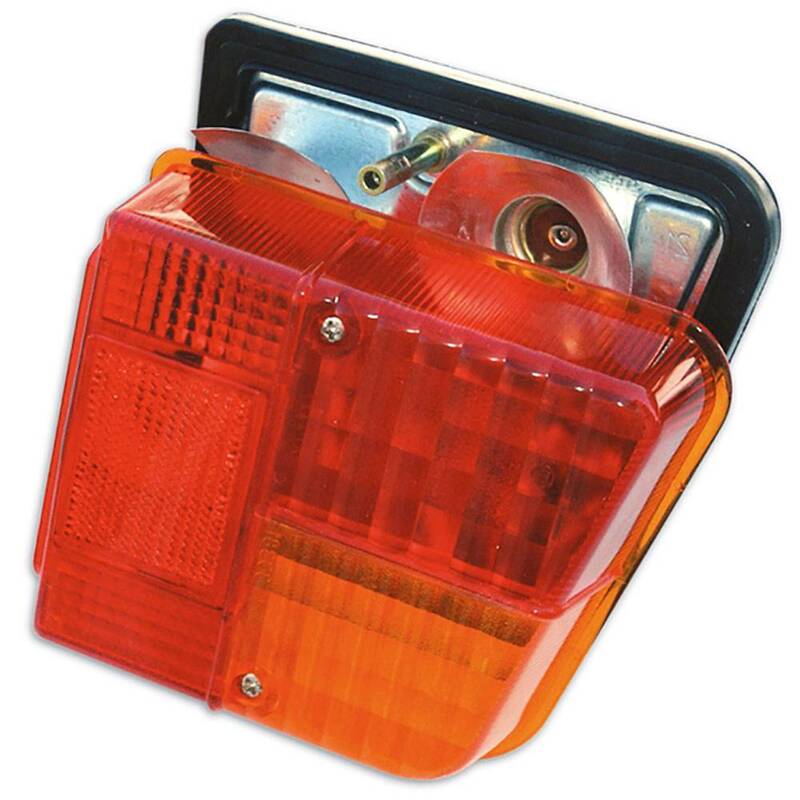 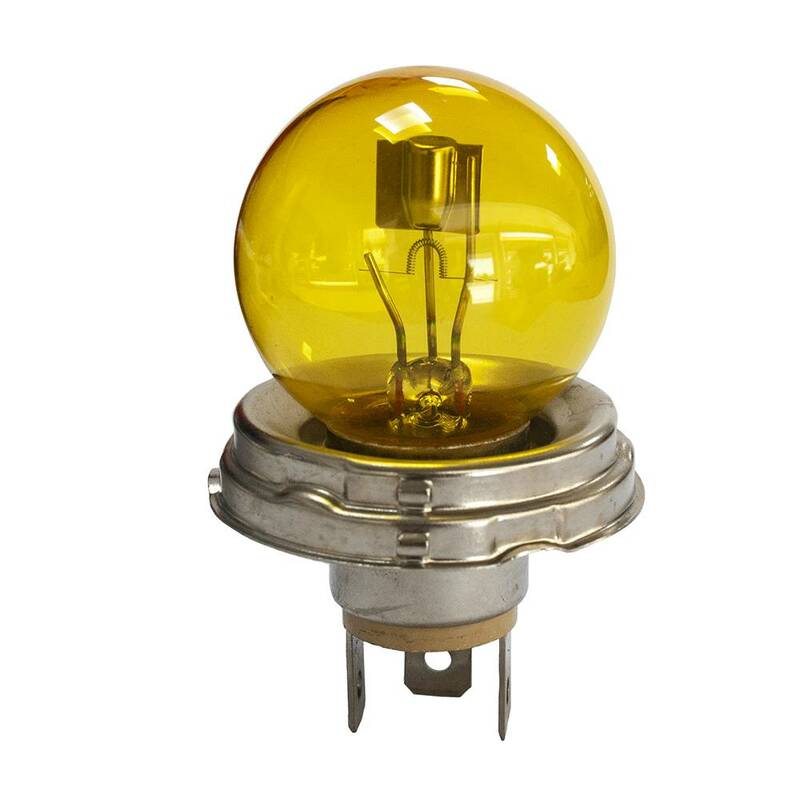 Front lighting, rear lighting or turn indicators are available in our catalog with original parts and MCC-quality parts. 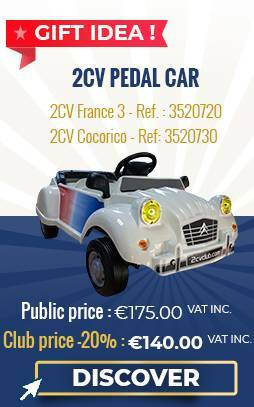 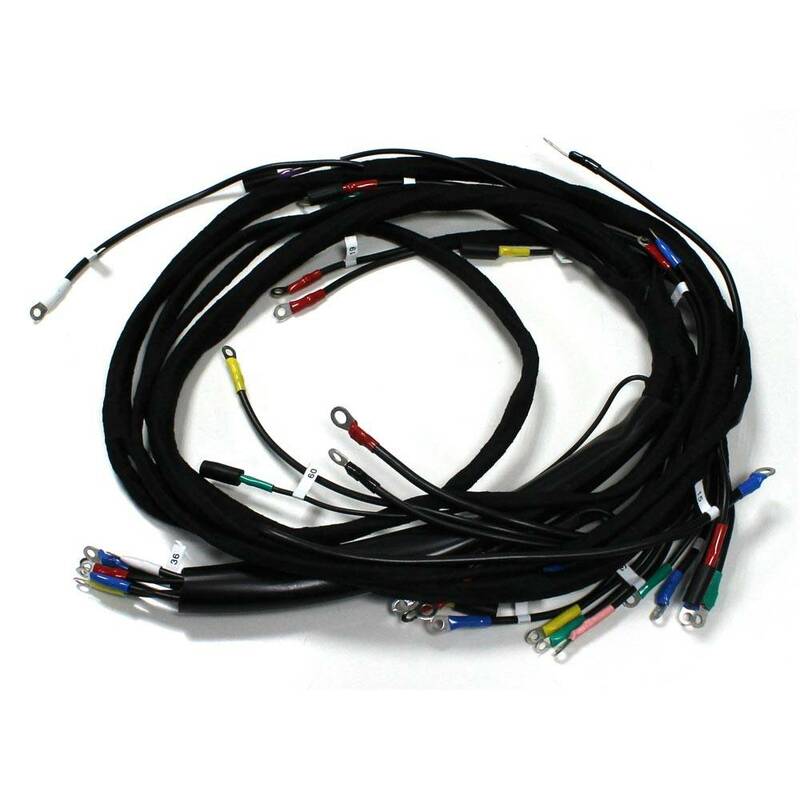 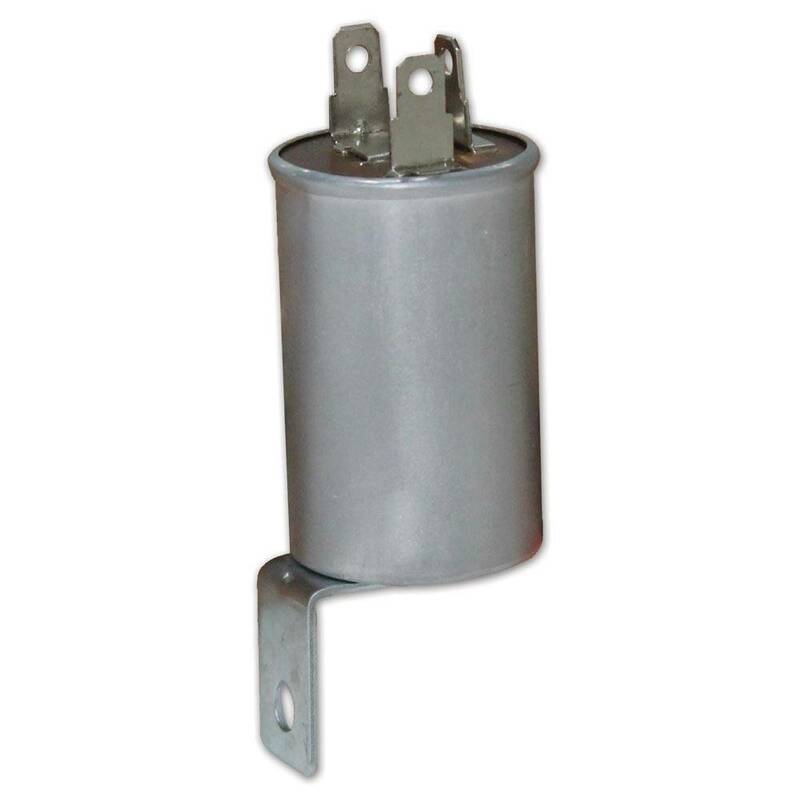 You will also find a range of contact switches, lamps, fuses, batteries and cable bundles for different models of 2CV and 2CV minivan.